So it’s time to go home. We have had the most incredible five weeks, genuinely the trip of a lifetime. And as we are in Los Angeles, I am going to take the opportunity to make some Hollywood style thank yous because without all the following absolutely wonderful help and support, this trip genuinely wouldn’t have been possible. Pat and John for looking after our grumpy cat, also many thanks to John for the lift and for looking after our house. The absolutely wonderful friends who have hosted and looked after us at various times along the way especially Gregg, Liz and Graham, Chris and Belinda Amelia and Ben, Kate Hayden, Max and Zac, Lisa and Gordon, Kate in Coromandel and finally Mike in Fiji. Your friendship is very very special to us and enriched the trip immeasurably. and secondly to my travelling companion and the love of my life, Paul. Hope I didn’t go on too long and no tears unlike Hollywood stars. Thank you for being interested in our trip. Some factoids to finish: we didn’t see a kiwi bird, the only kiwi fruit I ate was in the US, we were away for 37 nights, we drove 3,900 kilometres in New Zealand and Paul took 3,500 photos throughout the trip. 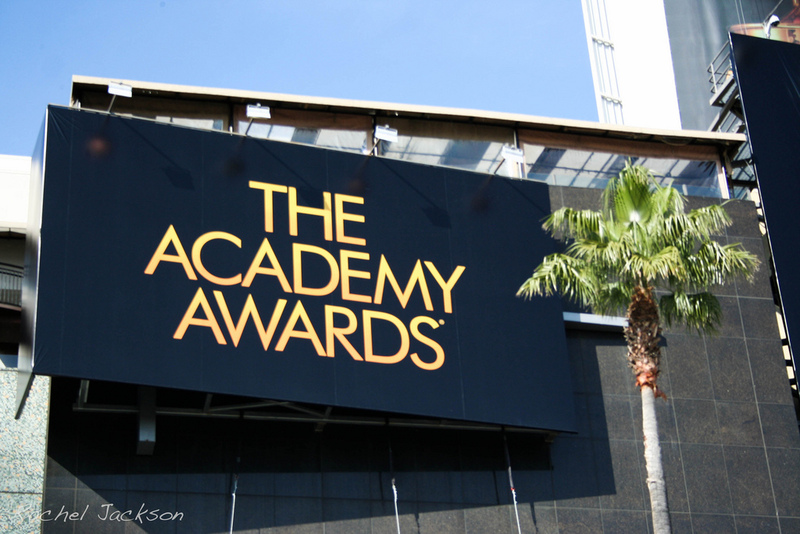 Post photo – Academy Awards by Rachel Jackson on Flickr – https://www.flickr.com/photos/chickpokipsie/6932103167/ with thanks.